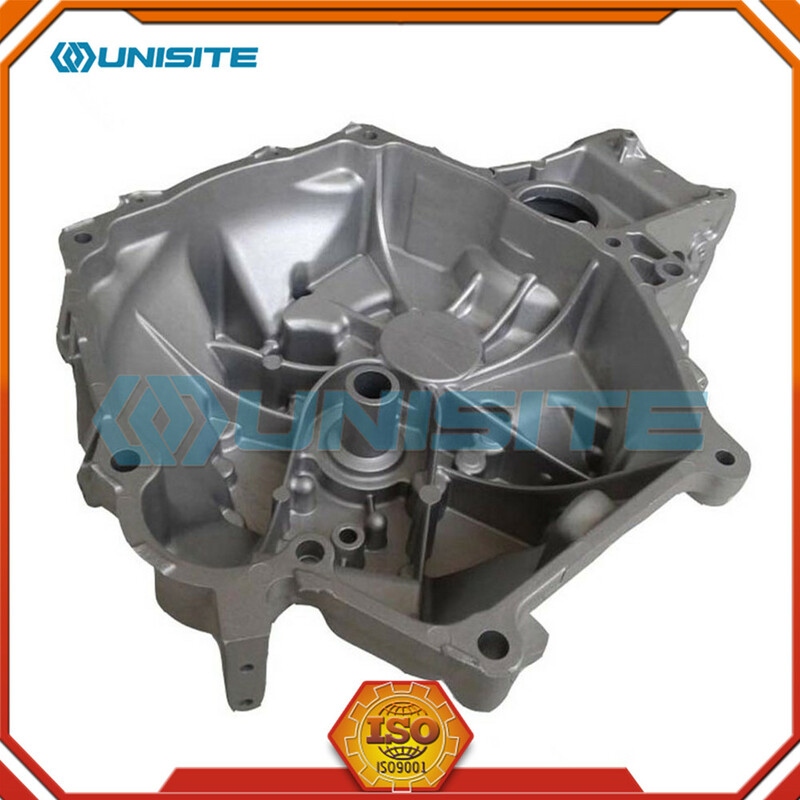 Above pictures are aluminum Die Casting process parts what we can produced from die casting.Die casting is a manufacturing process that can produce geometrically complex metal parts through the use of reusable molds, called dies. 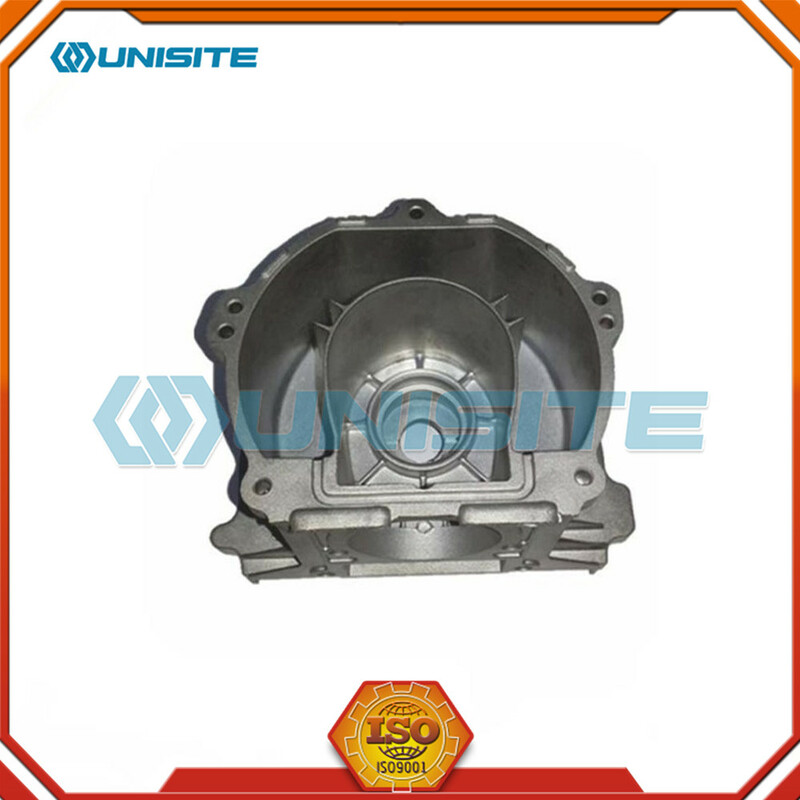 The die casting process involves the use of a furnace, metal, die casting machine, and die. 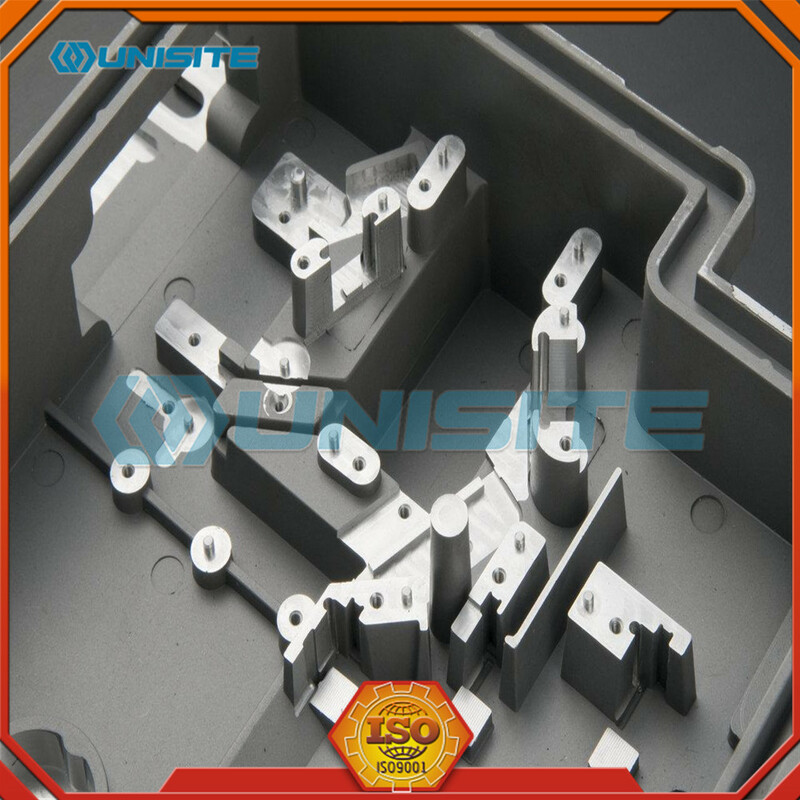 The metal, typically a non-ferrous alloy such as aluminum or zinc, is melted in the furnace and then injected into the dies in the die casting machine. 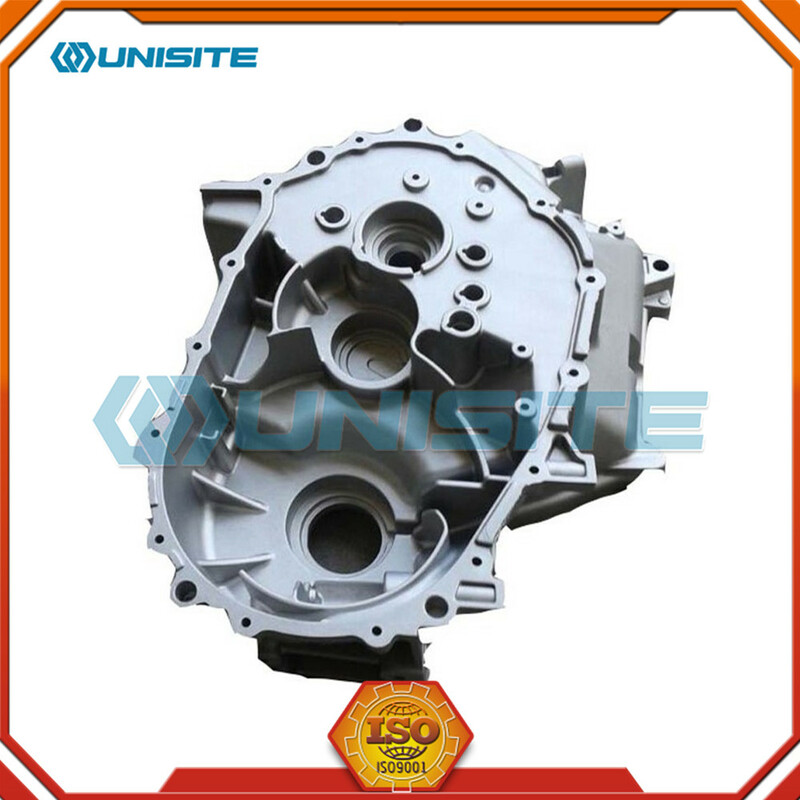 There are two main types of die casting machines - hot chamber machines (used for alloys with low melting temperatures, such as zinc) and cold chamber machines (used for alloys with high melting temperatures, such as aluminum). 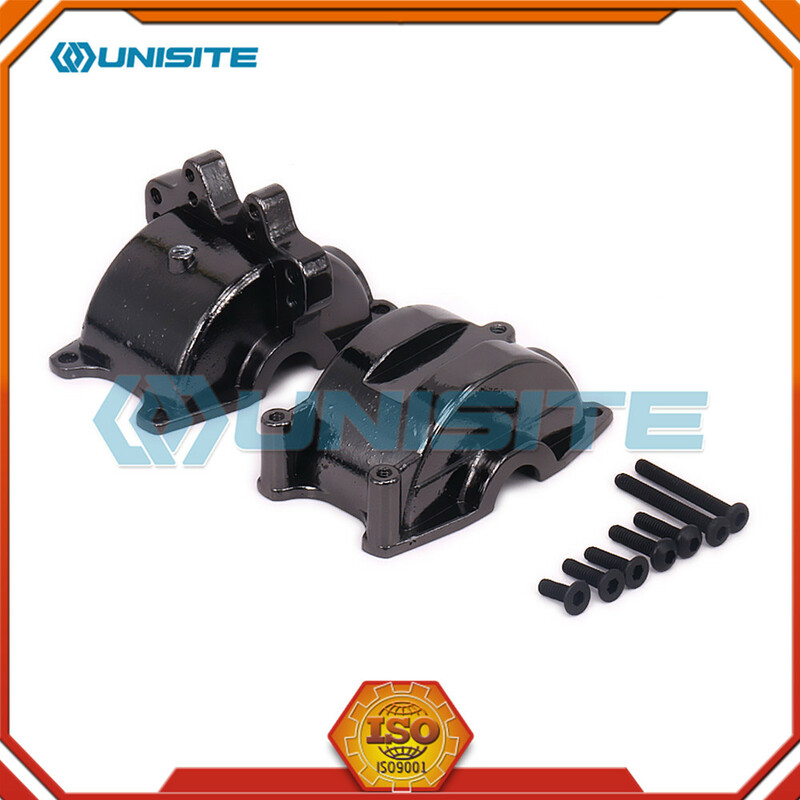 The differences between these machines will be detailed in the sections on equipment and tooling. 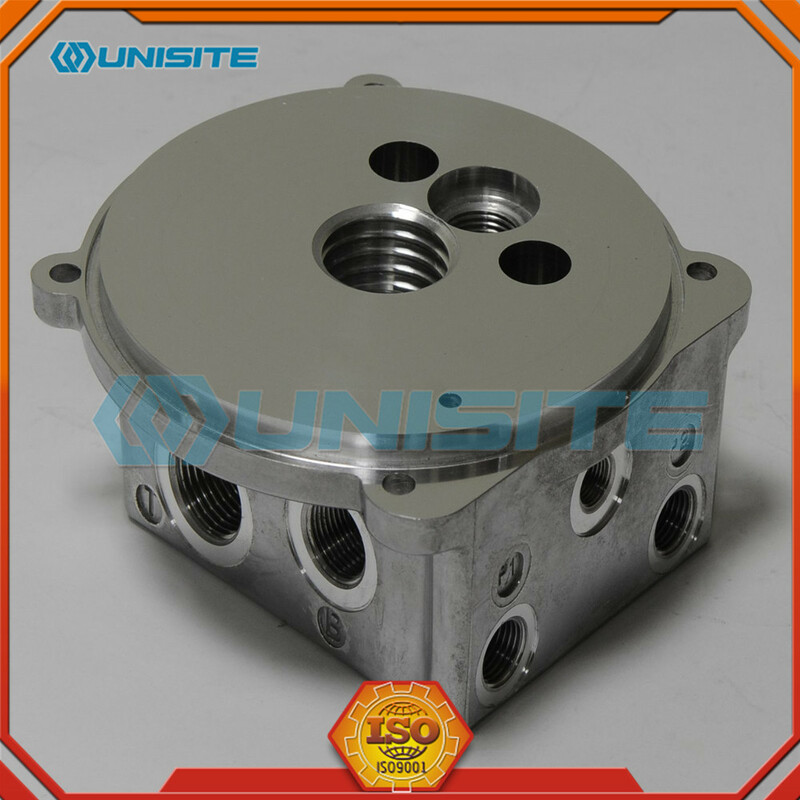 However, in both machines, after the molten metal is injected into the dies, it rapidly cools and solidifies into the final part, called the casting. The steps in this process are described in greater detail in the next section. 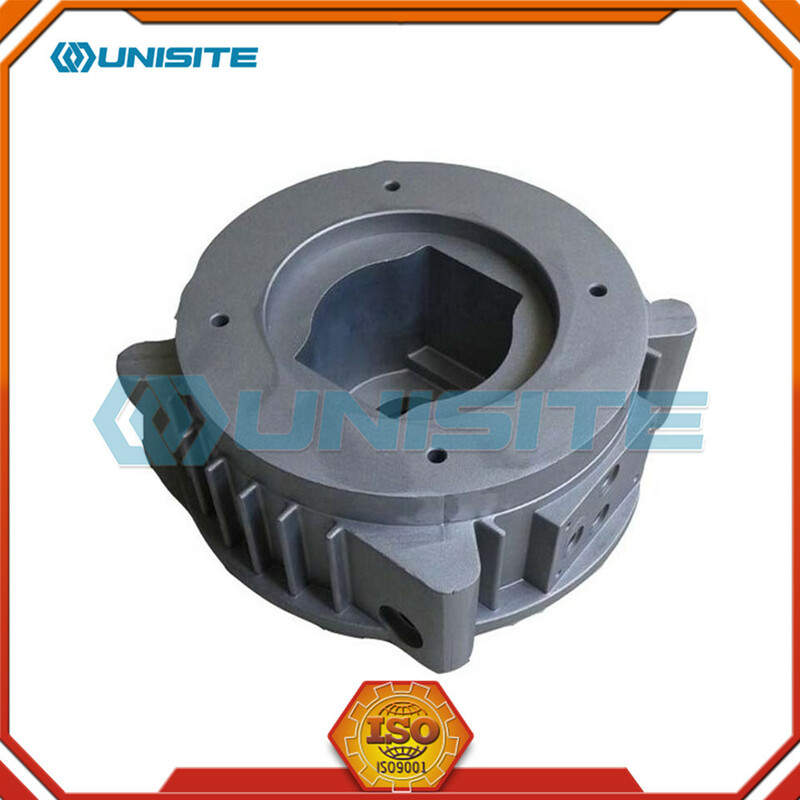 Looking for ideal Aluminum Die Casting Process Manufacturer & supplier ? We have a wide selection at great prices to help you get creative. 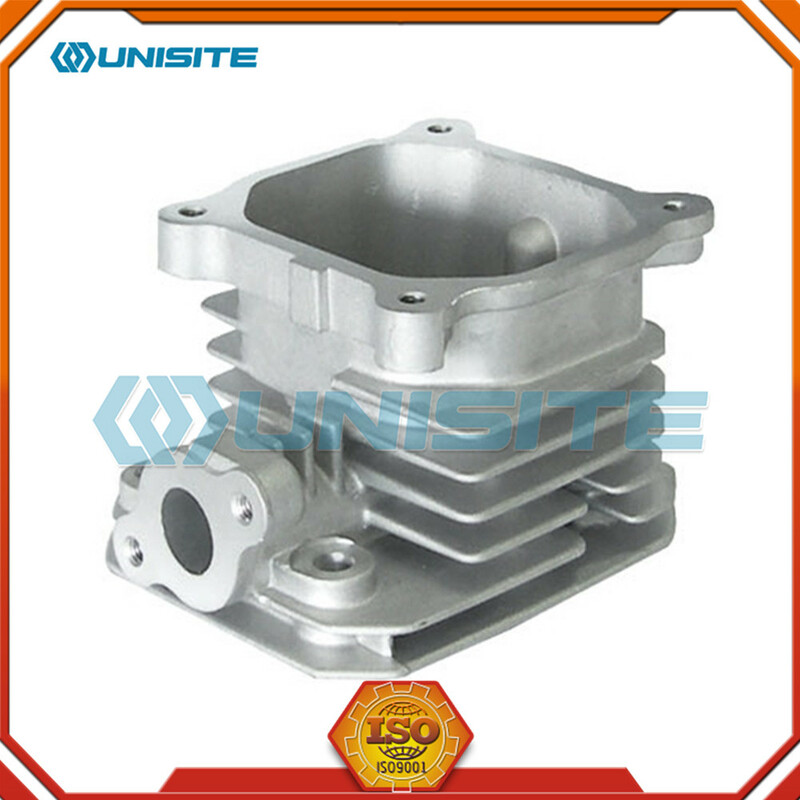 All the Aluminum Die Casting Machining Process are quality guaranteed. 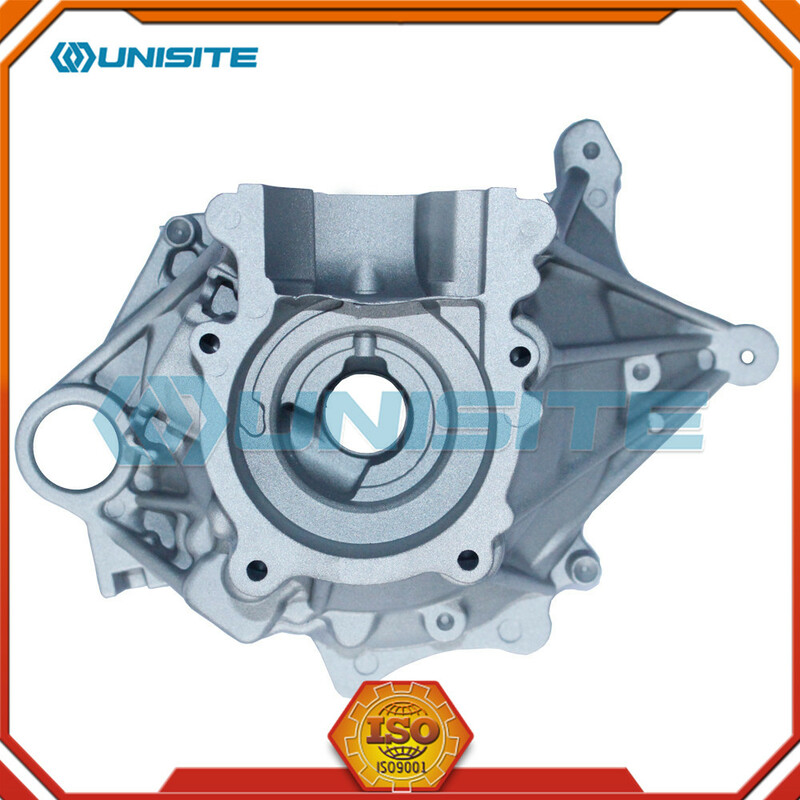 We are China Origin Factory of Alloy Aluminum Die Casting Process. If you have any question, please feel free to contact us.